Cordoba, Argentina: When Noelia Garella was a child, a nursery school rejected her as a “monster.” Now 31, she is in a class of her own. 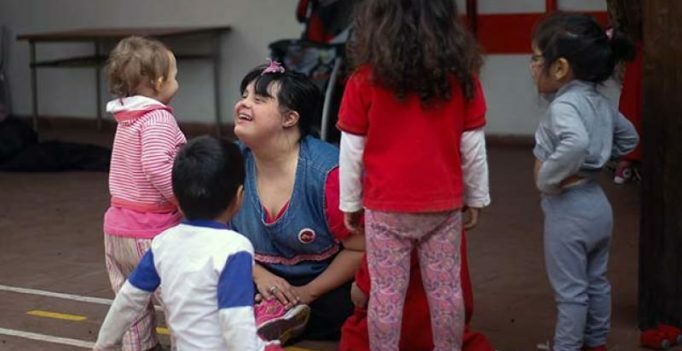 In the face of prejudice, she is the first person with Down syndrome to work as a preschool teacher in Argentina — and one of the few in the world. Garella’s case set a precedent after the school confronted a taboo: could a person with a cognitive syndrome be in charge of a class? Her two- and three-year-old pupils crowd around her affectionately in her classroom in the Jermonito nursery. At her bidding, they sit down for a story and watch engrossed as she reads, following her lead as she imitates a shark, baring her teeth. Garella’s determination inspired her colleagues to hire her at the preschool in the northern city of Cordoba, despite reservations in some quarters. 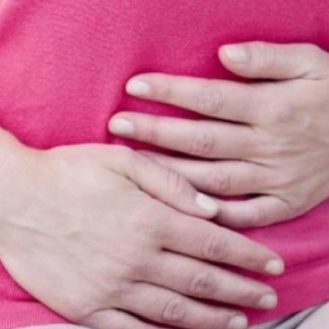 One party “in a position of responsibility” judged that she should not take classes because of her condition, said Alejandra Senestrari, the former director of the school who hired Garella. Teachers, parents and even the city’s mayor weighed in. They decided there was no reason Garella could not teach early-learning reading classes. A genetic condition, Down syndrome typically affects a person’s physical and intellectual growth. Other countries have stories of people with Down syndrome who have become teachers. But Garella’s case is thought to be the first in Latin America, where disagreement over whether pupils, let alone teachers, with Down syndrome should be accepted in public schools has generated controversy in the past. Garella’s colleagues have been moved by her case. Garella first joined the Cordoba public education system as an assistant for reading classes in 2012. “I always feel good with the children. Their parents love me and the other teachers and principals I have had are wonderful,” she says. She likes to do Latin dancing in her spare time. She dreams of having children of her own and lately has been feeling flutters because she has “met someone.” She has been jointly in charge, with another teacher, of a class in the Jermonito preschool since January.